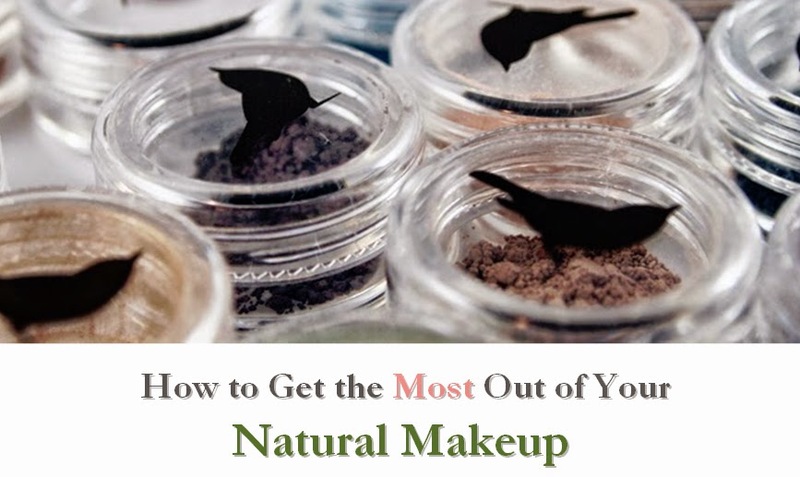 Mascara is one of the most challenging items to replace when transitioning to a vegan collection. While "natural" mascaras are widely available, most contain beeswax. 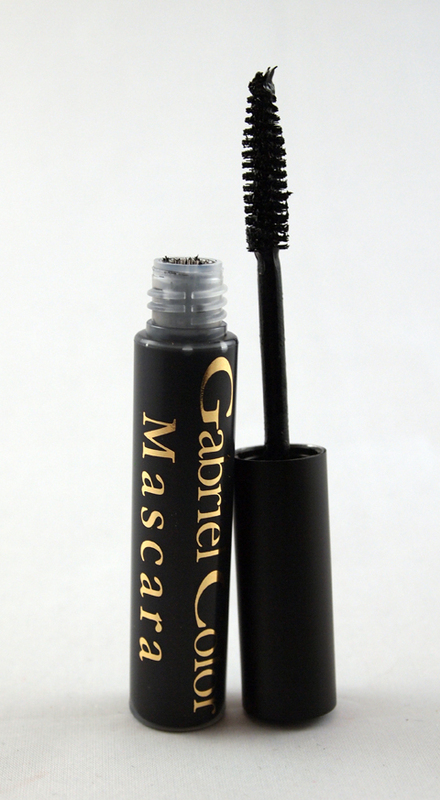 I have long been searching for a good go-to vegan mascara that can be found in stores, and I have finally found one: Gabriel's Mascara. Although not as cheap as some drugstore mascaras, Gabriel's mascara is still modestly priced around $15, well below many "premium" mascaras. The brush is simple but effective. This mascara comes in both a soft black and black brown, for those who prefer a more natural look. It goes on fairly light, so multiple coats should be applied if looking for a more dramatic finish. 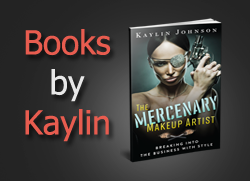 It should be noted that Gabriel's sister line, Zuzu Luxe, offers a mascara with the same ingredients with additional shades such as navy, green, purple, and clear. I compared the two at my local health food store and I believe they are identical formulas, just in different packaging. I love how this mascara is simple, gentle, and effective. It rates a low 2 on EWG's skin deep database, which is quite low for a mascara. For example, Maybelline's Great Lash, a comparable mascara from a company that tests on animals, rates a 4. I really appreciate that Gabriel and Zuzu products are widely available in retail stores such as Whole Foods, eliminating shipping costs for many. The only drawback to this mascara is that there is currently no waterproof version available. If looking to expand the line in the future, I would recommend considering a waterproof version. Otherwise, it's a great everyday mascara for vegans like me and I'd gladly use it on my clients. Disclosure notice: This product was purchased by the reviewer. The company has sent products for review in the paste, but no additional compensation was accepted and the opinions are my own. Please verify any claims with the manufacturer, especially if you have any allergies or concerns.